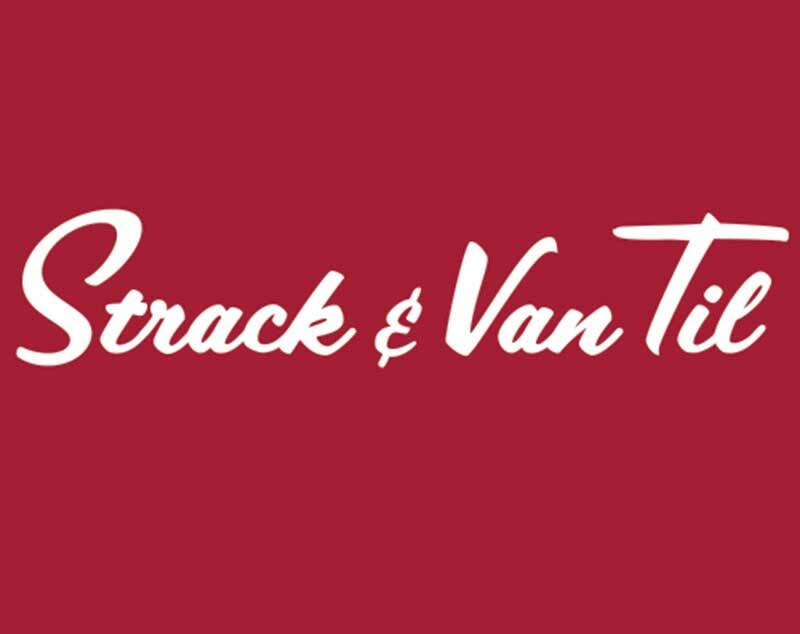 More than seven in 10 shoppers want to find out more about the grocery products they buy than they are currently able to get with traditional on-package labels, according to a new national survey. These shoppers want to go beyond the ingredients listed on the label to get information on what the ingredients do and why they are in the product. 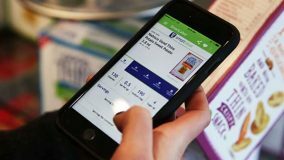 According to the Grocers Manufacturers Association (GMA) and the Food Marketing Institute (FMI), these survey findings underscore the importance of SmartLabel, a new digital tool that gives consumers access to detailed information about the products they use and consume. 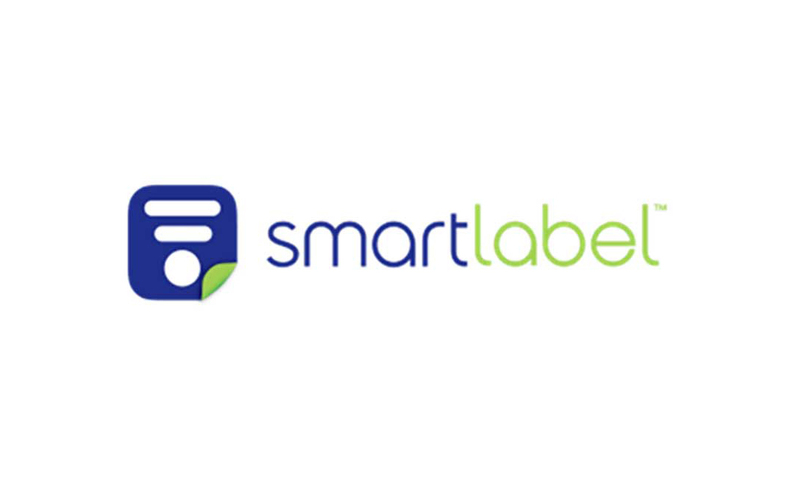 Nearly 28,000 food, beverage, personal care, household and other products throughout food retail stores now are using SmartLabel. Shoppers can access this information by scanning a product’s QR code using the SmartLabel app or the camera feature on a smartphone; going to smartlabel.org; visiting the SmartLabel product’s landing page online; or calling a product’s 1-800 number. With SmartLabel so widely available, manufacturers and retailers are launching an education campaign over the next several months to help consumers understand that detailed product information is right at their fingertips and how to find it. “Consumers see retailers as a trusted source of information about the products they buy, and this education campaign aims to show consumers how they can use QR codes and other digital disclosure methods to seek a closer connection to the foods they eat and the products they apply,” said Mark Baum, chief collaboration officer and SVP for industry relations at FMI.